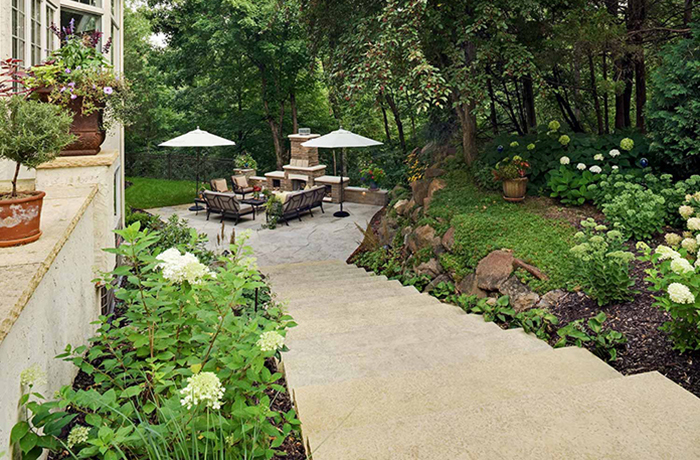 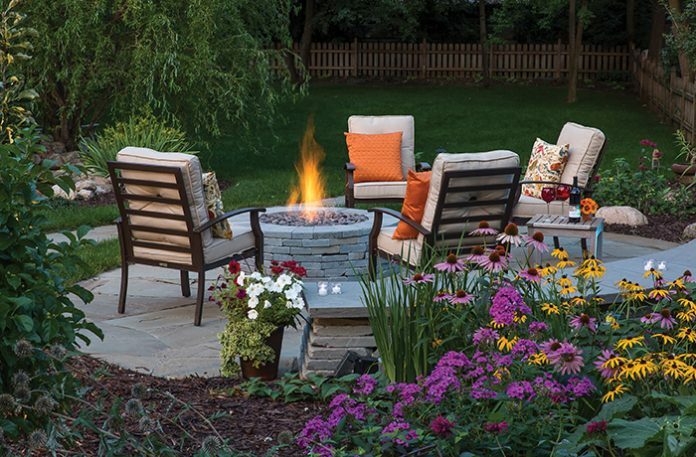 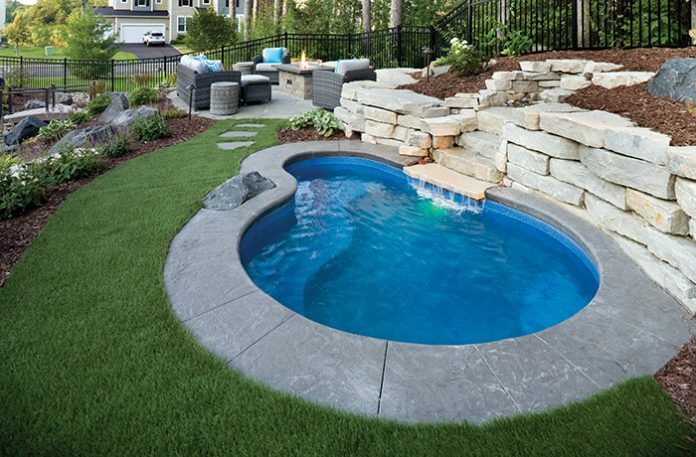 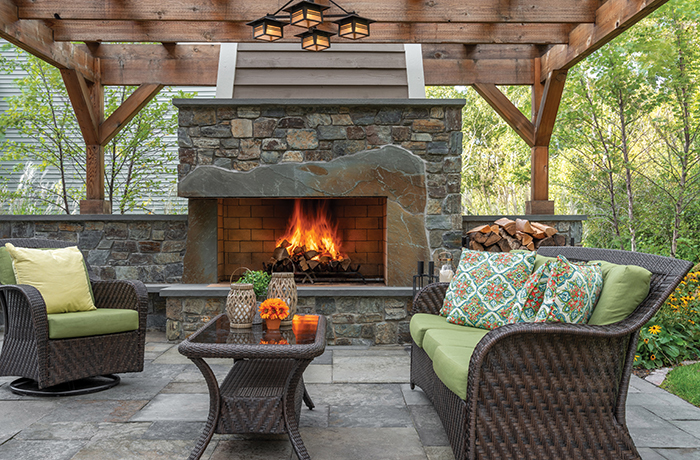 Southview Design is a landscape design-build contractor. 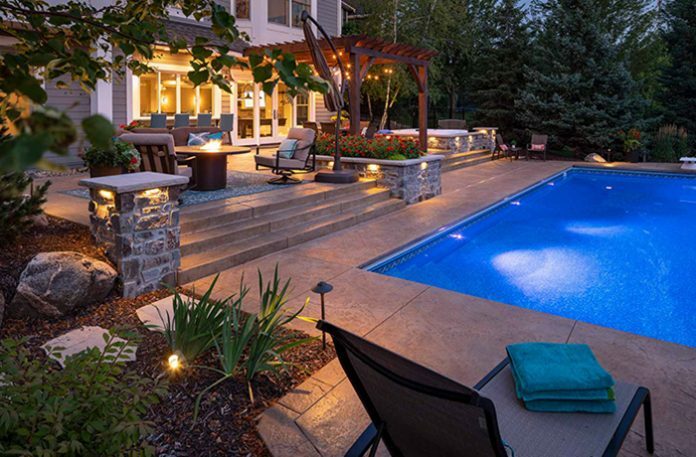 Founded in 1978, we have completed over 7,000 landscaping projects throughout the Twin Cities region and western Wisconsin. 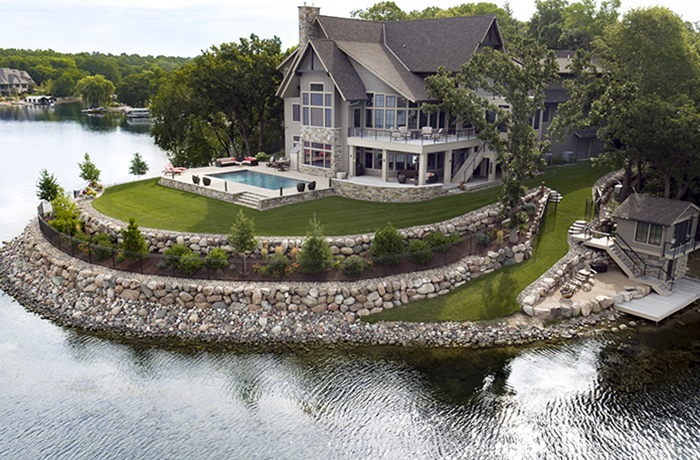 We’re known for one-of-a kind projects characterized by intricate and challenging hardscape installations, massive retaining walls, steep slopes, architectural design elements, and environmental considerations, such as controlling runoff into lakes and streams.